I don’t leave the house without wearing this Dew Skin Tinted Moisturizer. 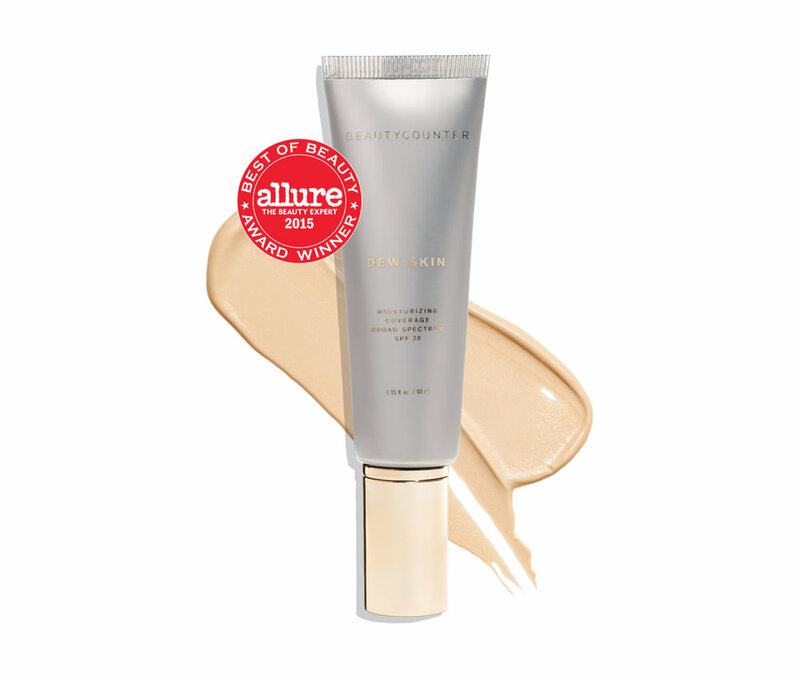 It is super lightweight and leaves your skin with a glow while protecting it from the sun with an SPF of 20! After having Bruce I struggled to get an even skin tone. 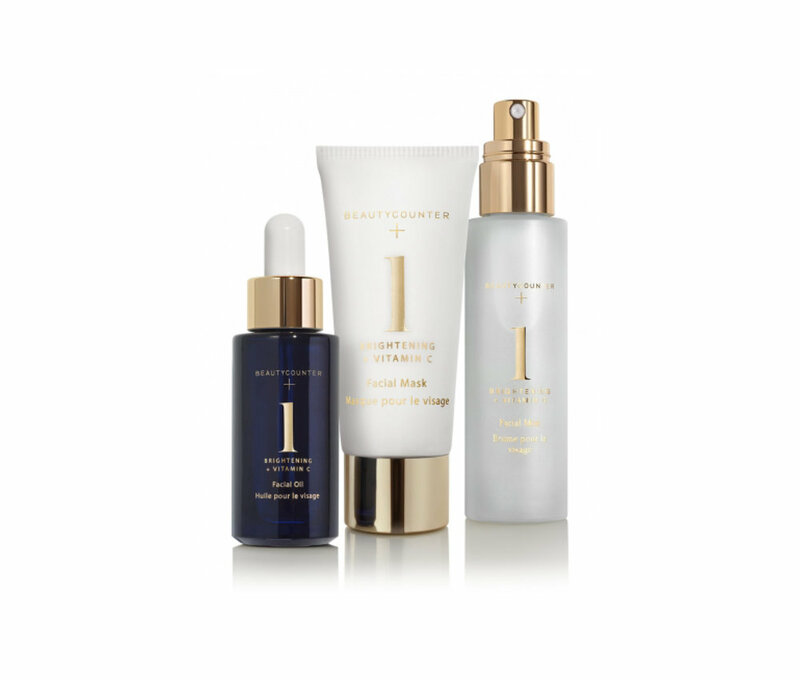 This new Brightening collection, packed with Vitamin C, is an all-in-one problem solver. I use the oil as a nightly moisturizer, apply the mask every few days for a deep clean, and the mist to set my makeup and to freshen up throughout the day. And last but not least my favorite, the Cleansing Balm. Nothing removes makeup like the Cleansing Balm and it leaves your skin super hydrated and soft. 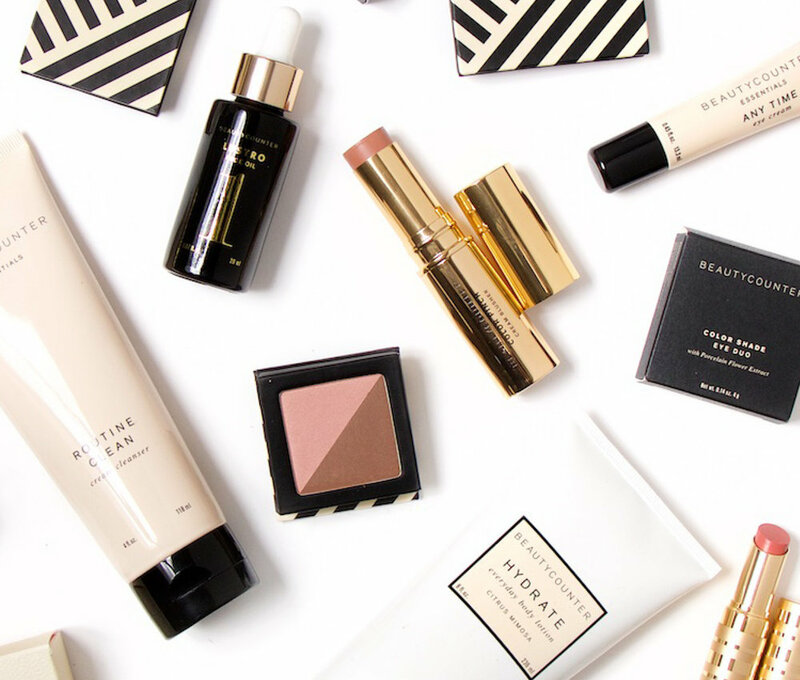 If you are interested in these products and want to see all of the other products Beautycounter has to offer please visit www.beautycounter.com/laurawilloughby or email laurawillo@gmail.com with questions.I have very little interest in cooking and have no time to try and figure it out! 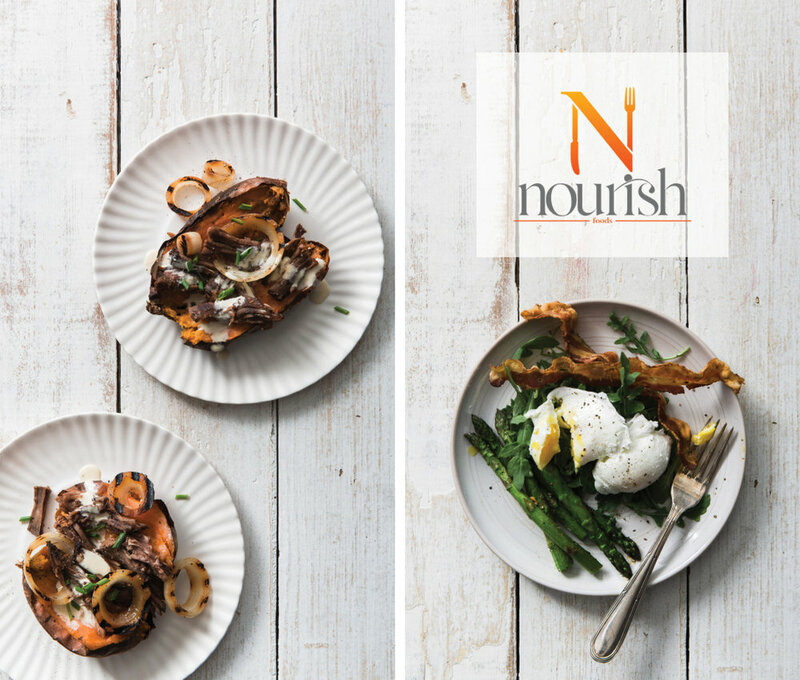 I found myself ordering take out every night until I discovered Nourish. I have 3 nights of gourmet meals sent to me every Sunday. This has helped me and my family eat healthier without having to think about it!Mariee Ami is my passion! I love every minute of it. However, I have learned that a balanced life of work, family and exercise is far better for the mind and the soul. 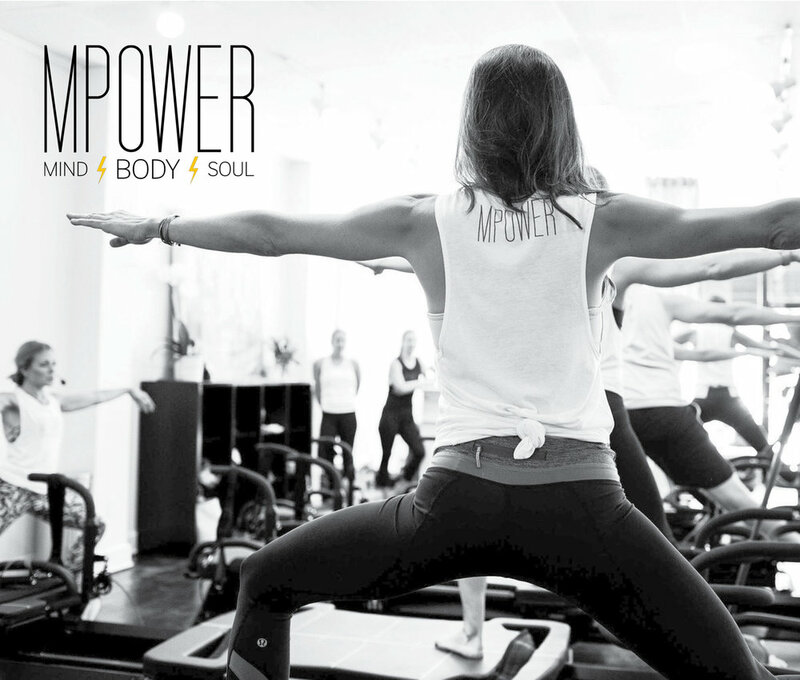 When I am spinning at MPower, not only am I clearing my mind and staying fit, I am also banishing all the anxiety that comes from a very busy wedding season!